Home Gallery is an authorized representative of Livingroom furniture producer. English speaking customer care is available on request. We offer a wide choice of soft furniture: sofas, couches and armchairs, as well as home accessories such as lamps and mirrors. Home Gallery offers products od a number of manufacturers, available in its six stores. 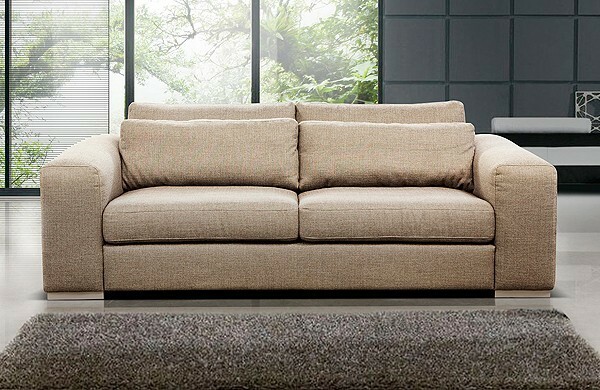 We are, however, mainly an authorized representative for a couch manufacturer - Livingroom. 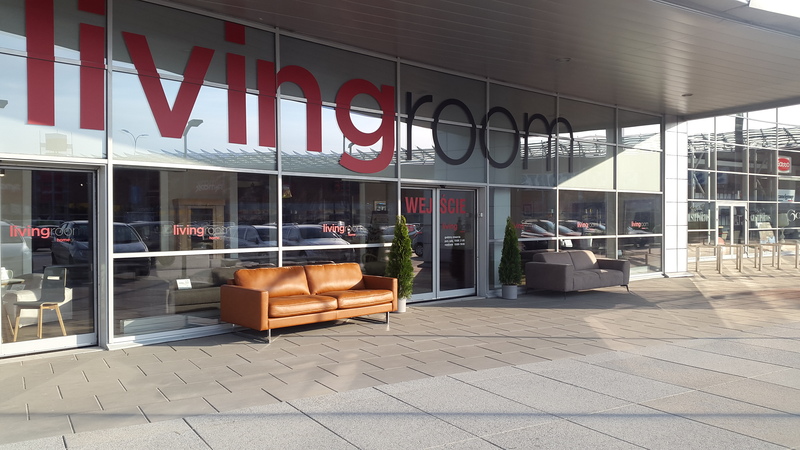 World-famous furniture manufacturer-DFM (owner of Livingroom brand) is settled in Poland, Olsztyn and Dobre Miasto cities. Home Gallery is an authorized representative, so you are guaranteed that the furnitures sold in our stores are original. Additionaly, the service and staff will do their best to help you make the best choice regarding the model and upholstery of the furniture, basing on their advice on years of experience.